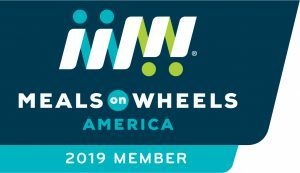 Why not donate your used car to Meals On Wheels Delaware? You get a tax write-off and we get the proceeds of your car’s sale at auction! Call 302-656-3257 for more information or click here to donate your hot wheels for hot meals now!